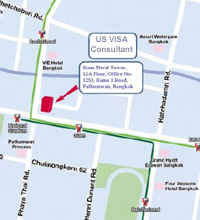 USA Immigration Law Thailand is the largest and oldest law firm of Thailand. Our firm enjoys the exclusive distinction of being the only firm practicing solely in the area of k1 Fiancee Visa and k3 marriage visa from Thailand to the USA for your Thai fiance or Thai girls. 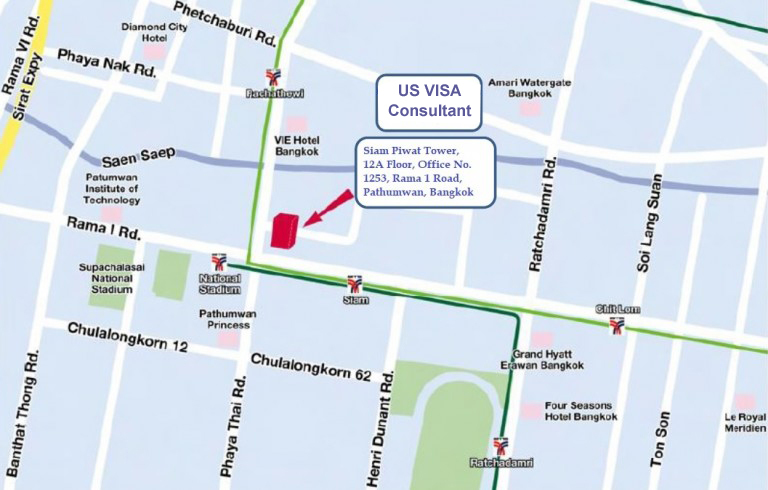 Our firm has extensive experience representing thousands of clients with visa petitions before the United States Citizenship & Immigration Services, and American Embassy in Bangkok, Thailand. Our experience with family based immigration, counselor processing, and naturalization with Thailand based petitions is unrivaled. Our firm has experienced k1 Fiancee Visa lawyer who specializes in K1 Fiancee Visa or k1 visa and k3 marriage visa or k3 visa with a 100% success rate for all our k-1 Fiancee Visa and k-3 marriage visa clients. We have successfully represented clients for removal, deportation, fraud waiver, medical waiver, three and ten year bars, criminal waiver, hardship waiver, etc. Implementation of our advance strategies, processes problematic applications as routine, avoiding incident or difficulty.